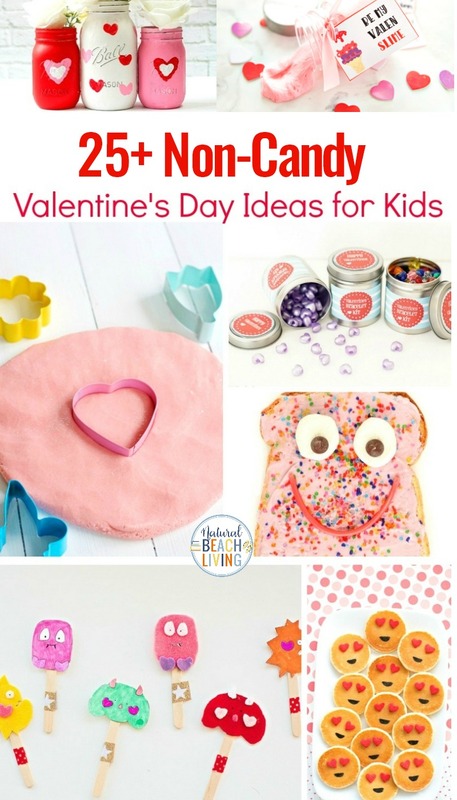 It’s that time of year again, the time to start thinking about Valentine activities, valentine cards, and trying to keep candy at a minimum. Every year I try to come up with a couple of cool Non-Candy Valentine’s Day ideas that the kids will love. 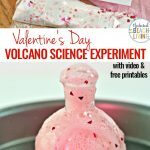 This year it’s a Valentine’s Day Volcano Science Experiment with Free Valentine Cards, last year it was Valentines Day Slime. 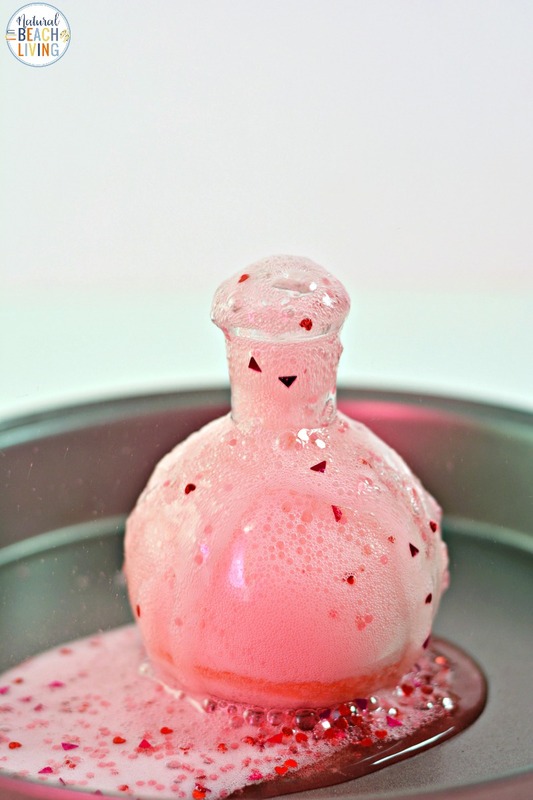 Every child loves seeing the reaction of baking soda and vinegar so why not pretty it up for a Valentines Day Science experiment. 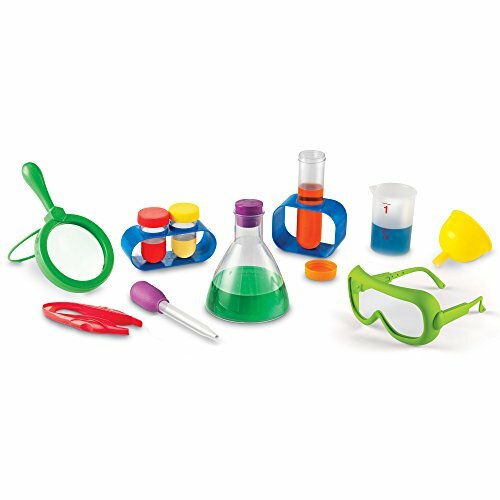 Gather your little scientists together and get ready for some pink heart filled fun! 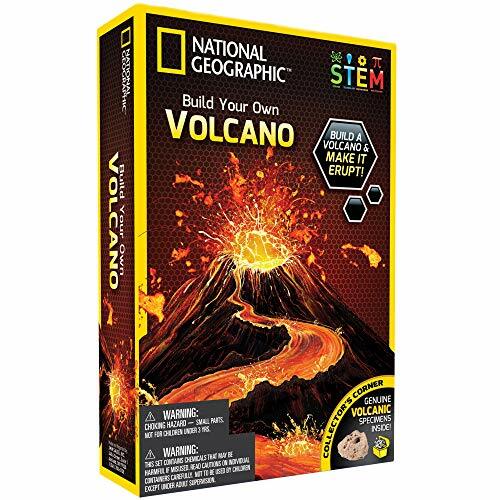 What you will need to make your Valentine Volcano and Science Valentine’s Day Cards is in this picture below. However, I have it displayed in a recipe list form to print out towards the bottom of the page. Have Fun! 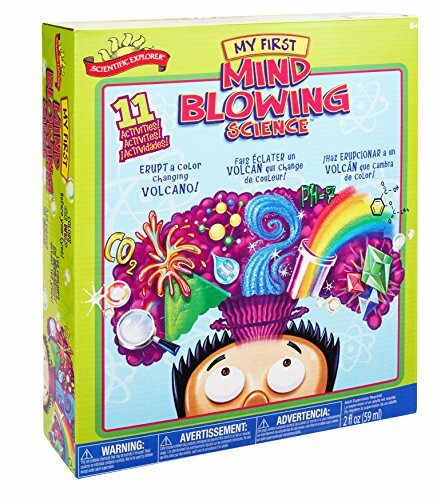 Kids love hands-on Science Activities, and this Volcano Science Experiment is one of our favorites. The great thing about this idea is you can use it as a fun non-candy Valentine gift. 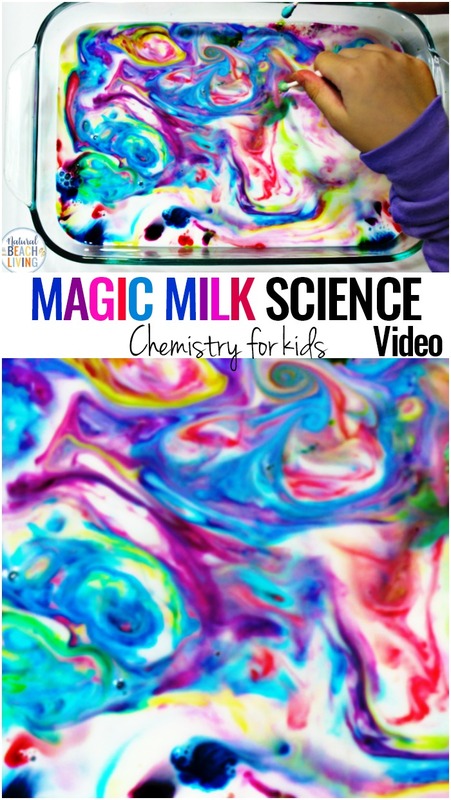 Baking Soda and Vinegar Science Experiments are so easy and they’ll excite your kids and keep them interested in science. As you can see all you need is a few ingredients. Begin by placing the clear vase or container into a pan or dish to catch the mess that will come from the overflowing volcano. 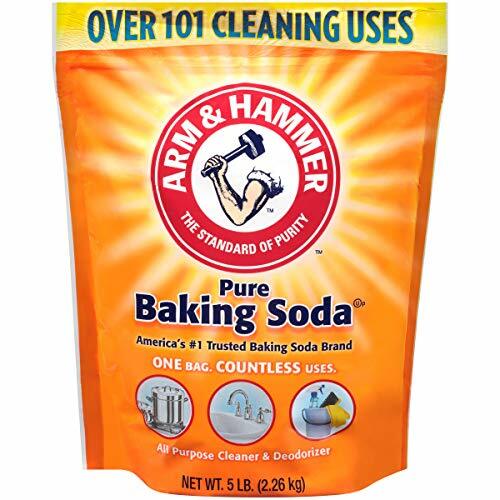 This will help to catch the mess when the fizzing effect overflows, and it makes for easy cleanup. WE ALL love easy cleanup. 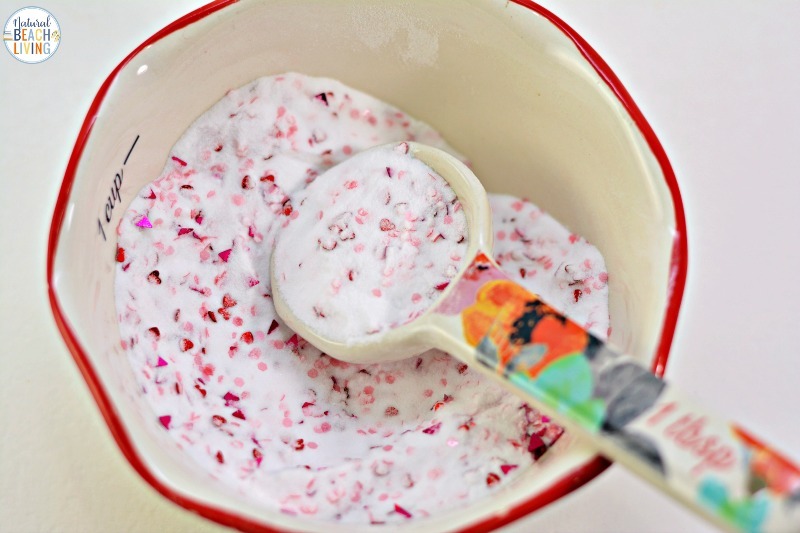 To make these for a Valentine gift idea pour some baking soda into a bowl and add glitter or Valentine confetti. 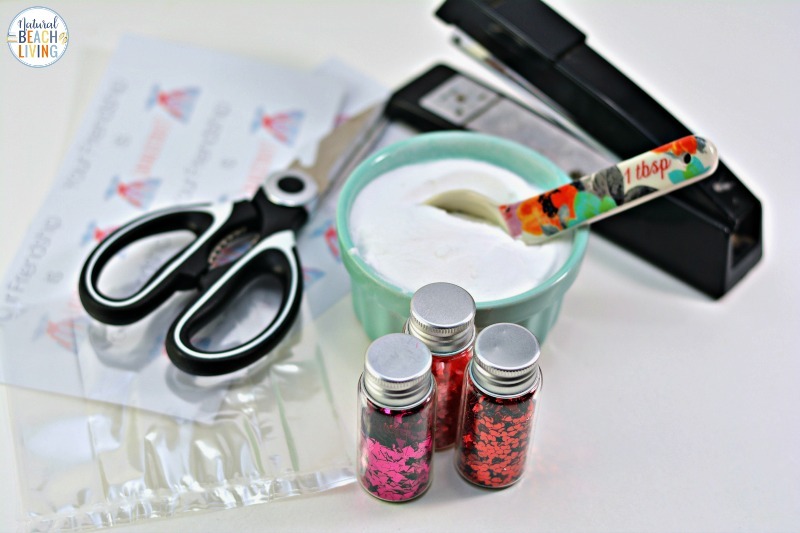 Then separate the baking soda mixture into individual snack size bags or vials. You can see the picture below for an example of how we set ours up. 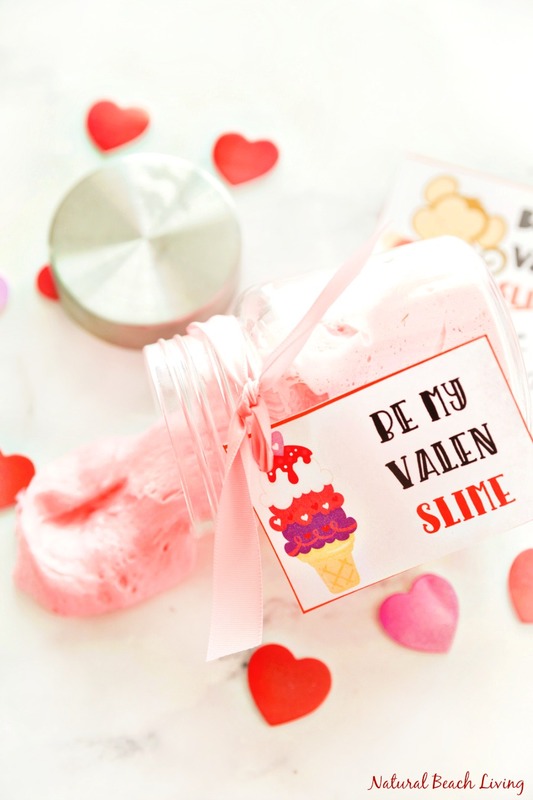 Add your baking soda mixture into the bag, then staple your Valentine card on the bag. 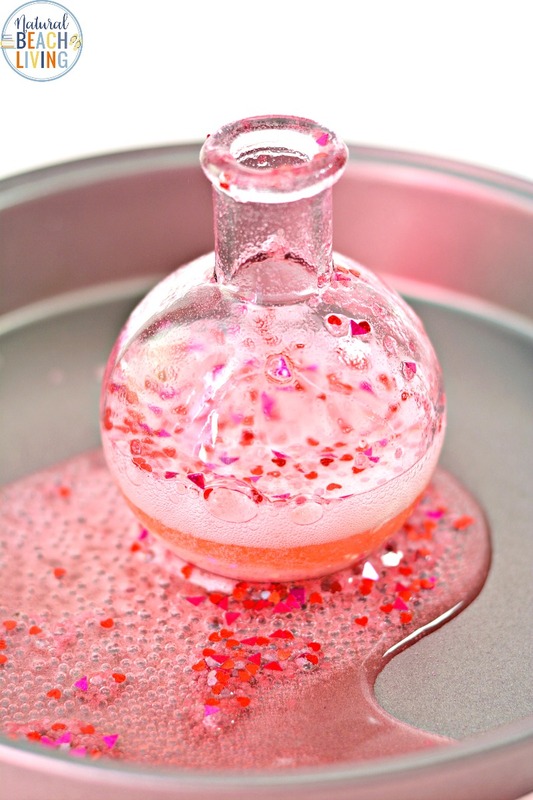 For the vinegar, we like to add a drop of red or pink food coloring to keep with the Valentine theme. 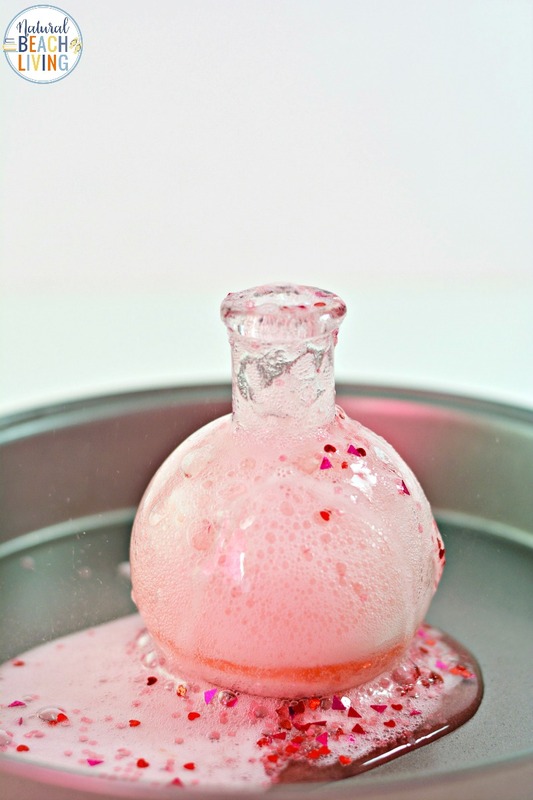 Begin by placing the clear vase or container into a pan to catch the mess that will come from the overflowing volcano. 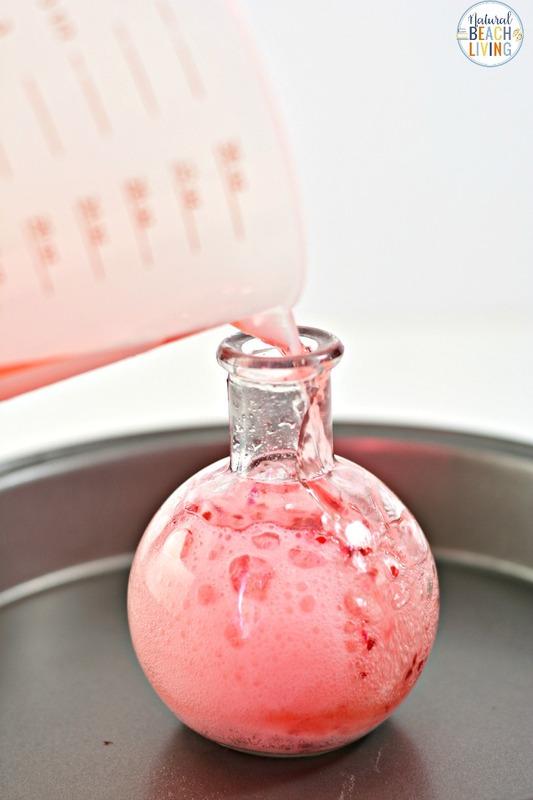 Place a drop or two of pink food coloring into some distilled vinegar if you would like your liquid volcano to be colored. 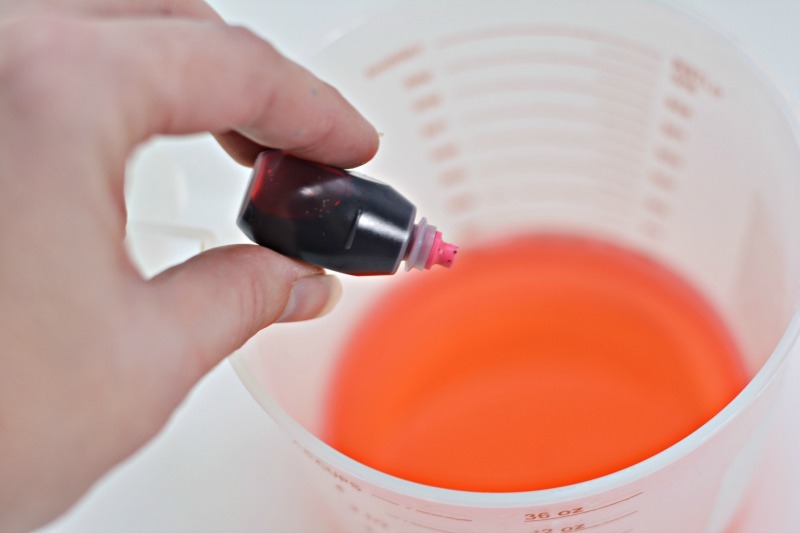 Pour the colored vinegar into the vase over top of the baking soda. Watch as a fizzing reaction occurs and bubbles over. 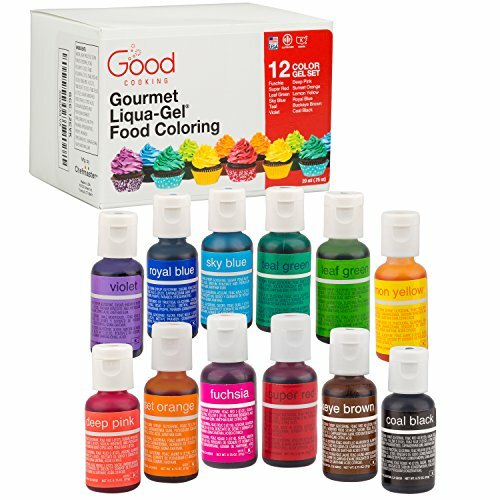 Adding color to your vinegar is optional but it does make for a nice Valentine explosion. 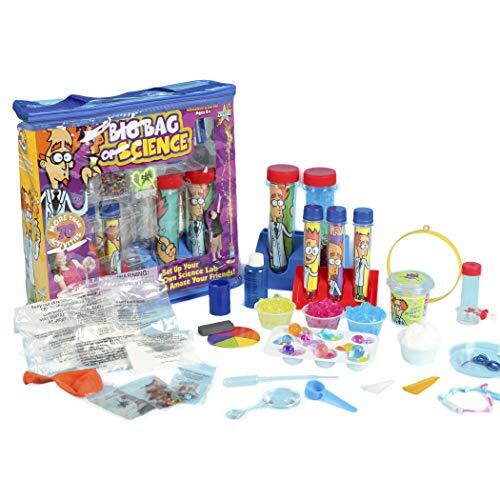 Are you and your kids ready for some Valentine’s Day Science fun? 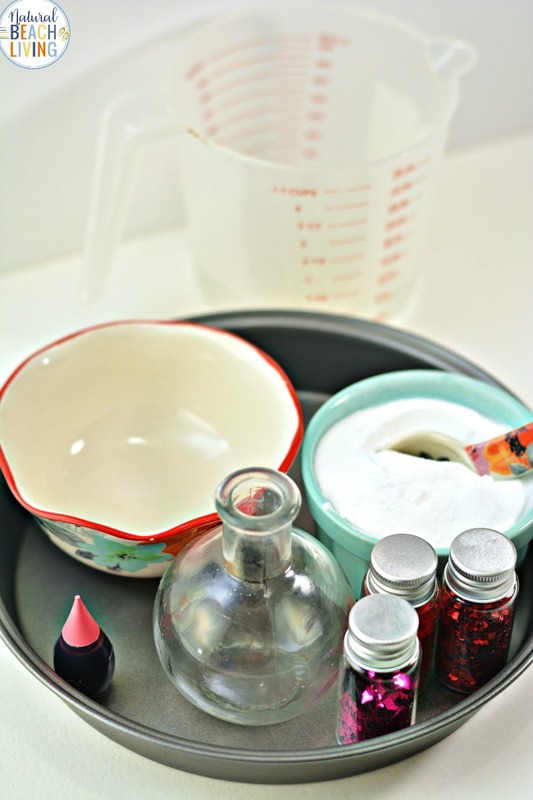 This Fizzy Baking Soda Science idea will be the biggest hit amongst the kids’. 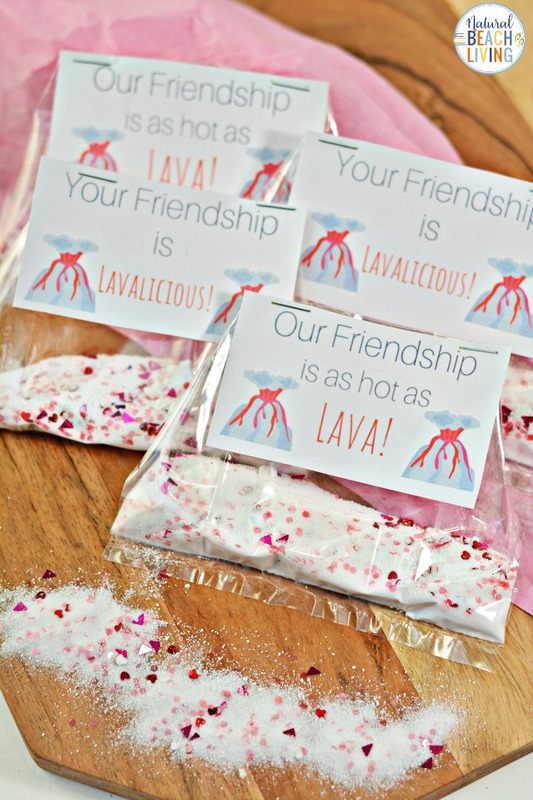 Whether you do this for a classroom, your own children, or your child hands this Valentine card gift idea out to friends I’m sure it will be a success. 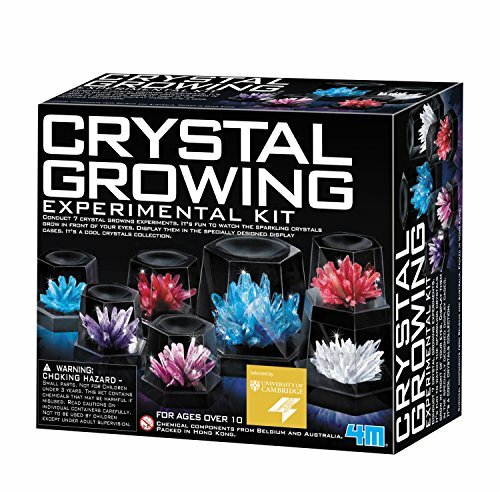 If you are looking for simple Science experiments and activities, add this one to your bucket list. Kids love bubbly, fizzy, erupting, colorful fun. 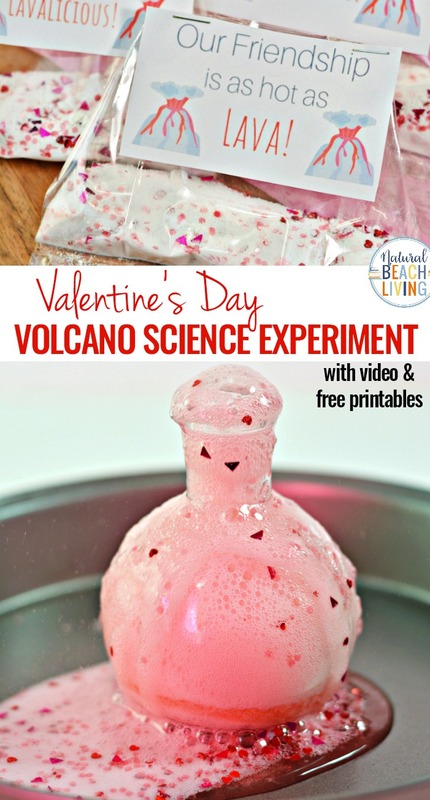 Which makes this Valentine Volcano Activity perfect every time you do it. Pick one style or mix them up and use both Valentine card ideas. 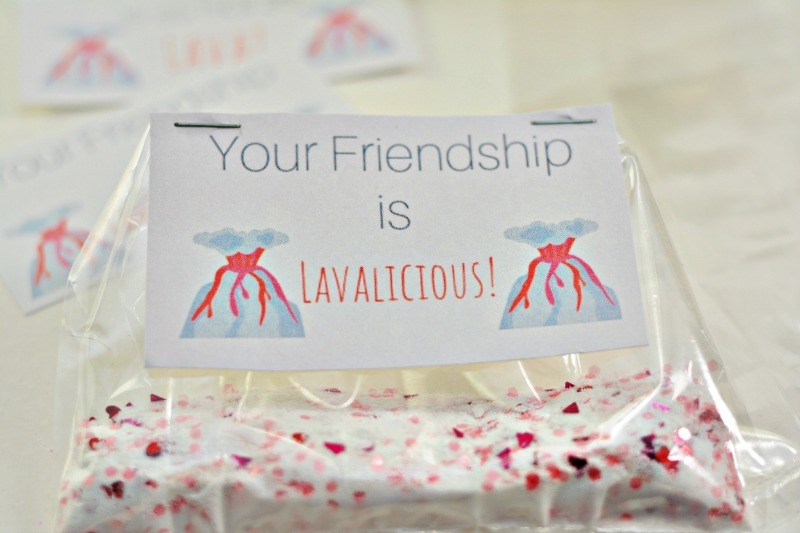 Your children will love this Erupting Valentine Science Activity and they will love passing it out to their friends on Valentine’s Day too. 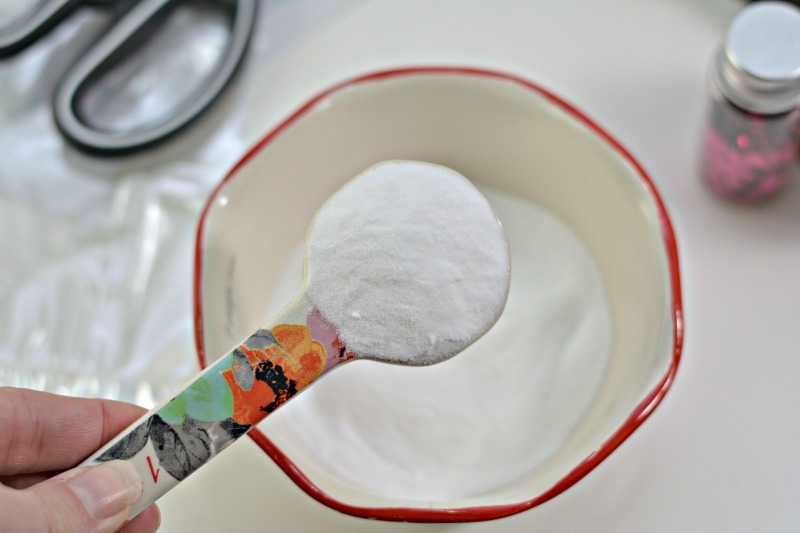 Add some baking soda into a mixing bowl. 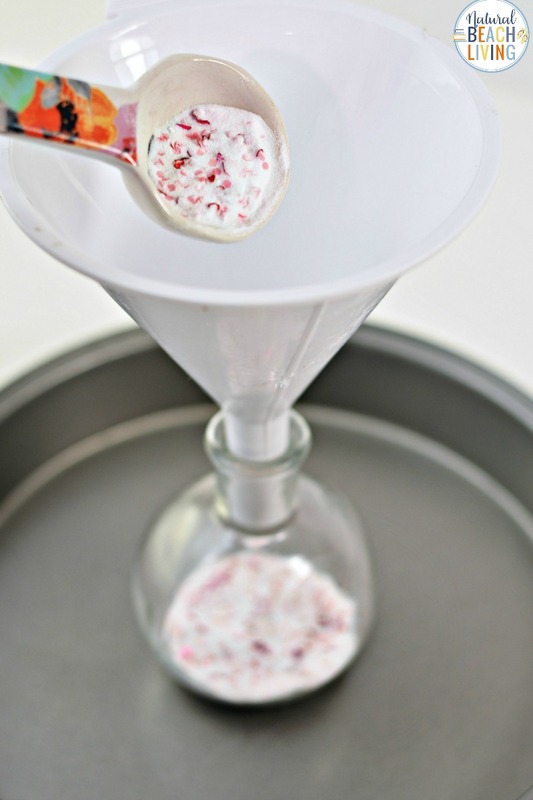 Using a funnel if needed, place some baking soda into your clear container or vase. 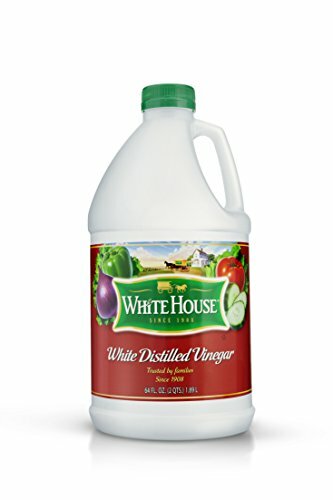 Pour the distilled vinegar into the container with the baking soda. 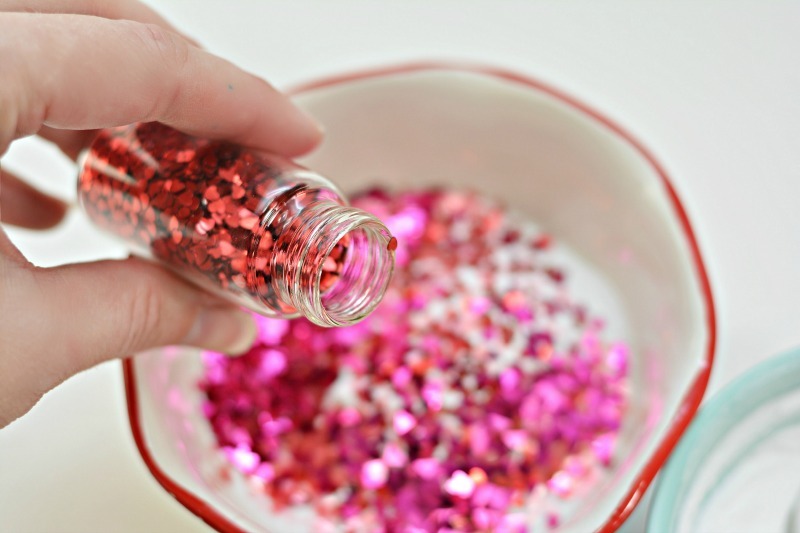 Watch as your volcano erupts in all of its pink glitter-filled glory. 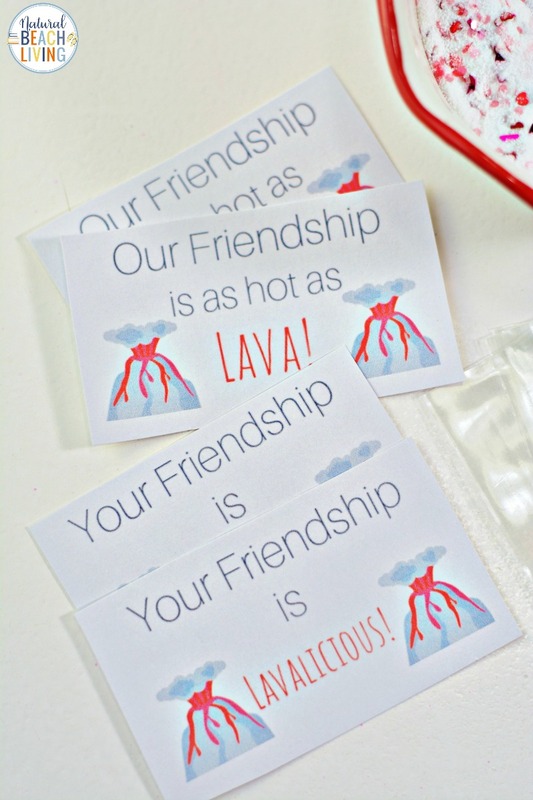 If you would like to make some Volcano Valentine’s Cards, simply cut out the printables, place some of the baking soda mixtures into the bottom of clear gift bags, and staple the Valentines to the top of each bag. I love this idea so much! It is so much more fun than just giving candy!